11.43mm x 6.87mm / 0.45in. x 0.271in. 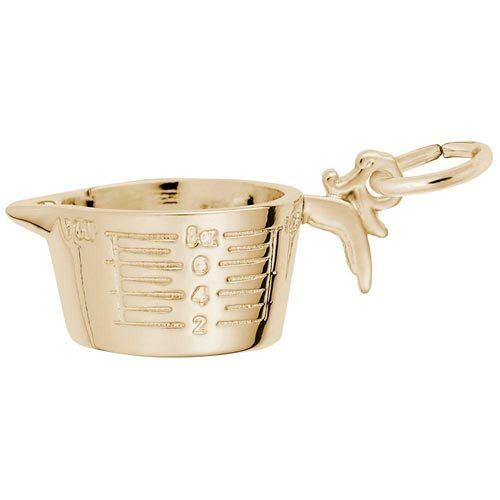 3 Dimensional Measuring Cup Charm.